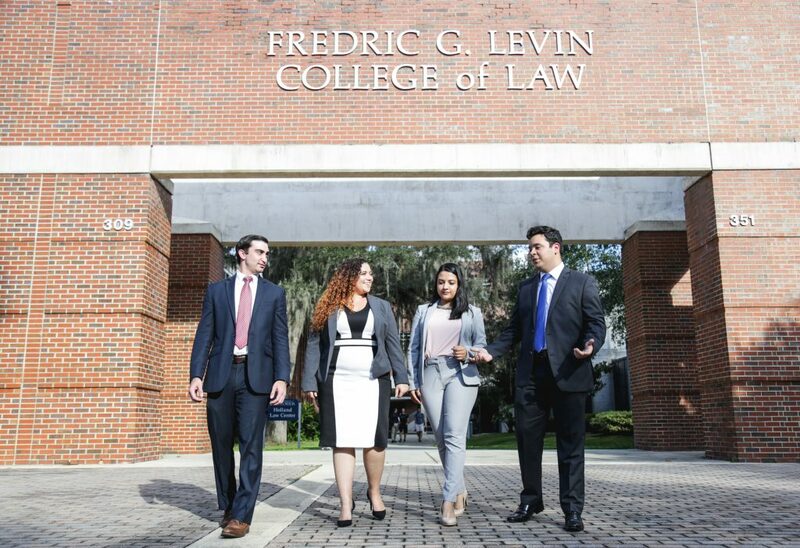 Our accomplished, creative, and diverse student body comes to UF Law from more than 100 institutions, with undergraduate and graduate degrees in a variety of fields, such as education, engineering, medicine, criminal justice, business and finance. Learn more about our newest entering class by viewing the Class of 2021 profile. Want to join our community? Visit our Admissions pages. Are you a current student looking for more information? View our Student Affairs pages.